If you are interested in sharing your experiences with us, we would love to hear from you! Feeling stuck while writing your blog post? Feel free to discuss one or more of these themes! How has this internship/job helped you learn more about your major? Did you learn any interesting or unexpected insights into your major or career path? What did you learn about yourself while you were working or interning? Spell check! We will read over your post before we share it on our blog, but we suggest that you have a person read and correct your blog post for grammatical, spelling and content errors before you submit it. Blogs with 500-1000 words are a great range. Please refrain from bad-mouthing your employers on this blog. Discussing your challenges is great: being rude or attacking someone is not. Pictures can add dynamics and interesting information to your blog post. Feel free to add graphics to your post. Many bloggers will use a Q&A format, while others choose to structure their posts as narratives. Any kind is fine as long as it gets your message across! IF YOU WOULD LIKE TO ADD PHOTOS TO YOUR POST: We love when you add photos to your blog post! 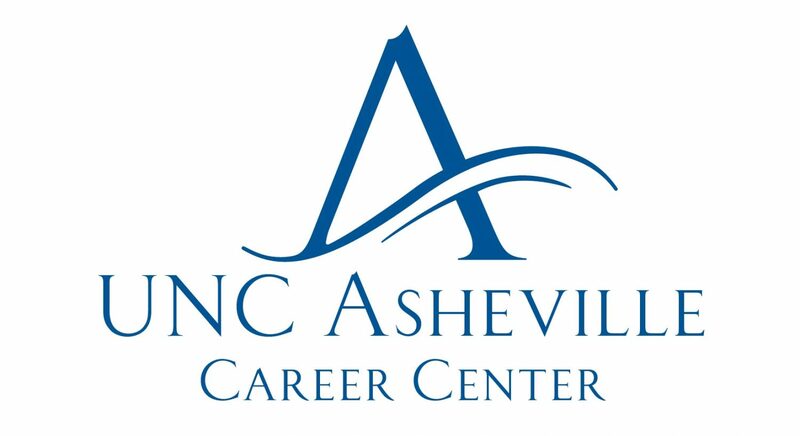 Please email them to us at career@unca.edu and we will publish them with the text.